For anyone who has cooked and served a meal for more than four people you will recognise the logistical and physical challenge of getting four hundred children through their lunches in an hour. This is the challenge that the school faces each day of the week. Behind the scenes a hardworking and dedicated kitchen staff toil away producing hundreds of hot and cold meals, but you may be surprised to hear that it is our very own year 5 children who help provide supervision and help with the younger children in the hall. Guided by our Meal Time Assistants, they help pour drinks, assist with cutting up food and generally support the KS1 children to have a smooth and happy lunch experience in the lunch hall. It has been widely recognised by staff what a fantastic job they are doing this year. Every child volunteered their time to be a Lunch Leader and such is their enthusiasm that we have had to create set rotas so that the job is shared out equally!! 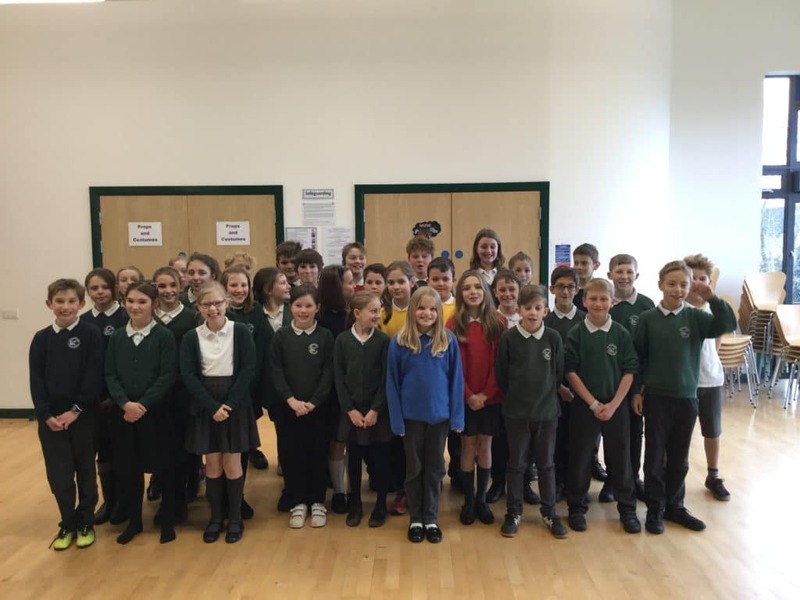 The Year 6 children who help with our KS1 children in the playground and in the classroom. 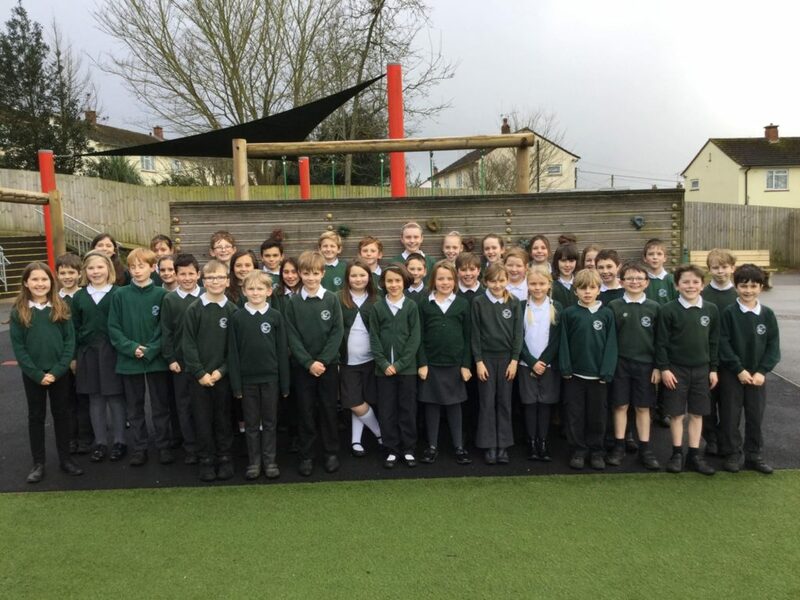 Not to be out done by the Year 5 children, Year 6 have also be showing off their fantastic attitude and maturity by volunteering to assist at lunchtimes with the infant children out on the KS1 playground. The job role is varied as you might imagine, but the children approach the activities and the responsibilities with warmth, care and a compassion that the role requires. They facilitate games that the younger children want to play, create games themselves, but most of all they are there to support and nurture the younger children through a relatively unstructured and lengthy part of the school day. This they have done this incredibly well. What an amazing asset all these children are to the school! We wanted to take this opportunity to recognise their effort and dedication by saying a very public thank you to each and everyone of them.